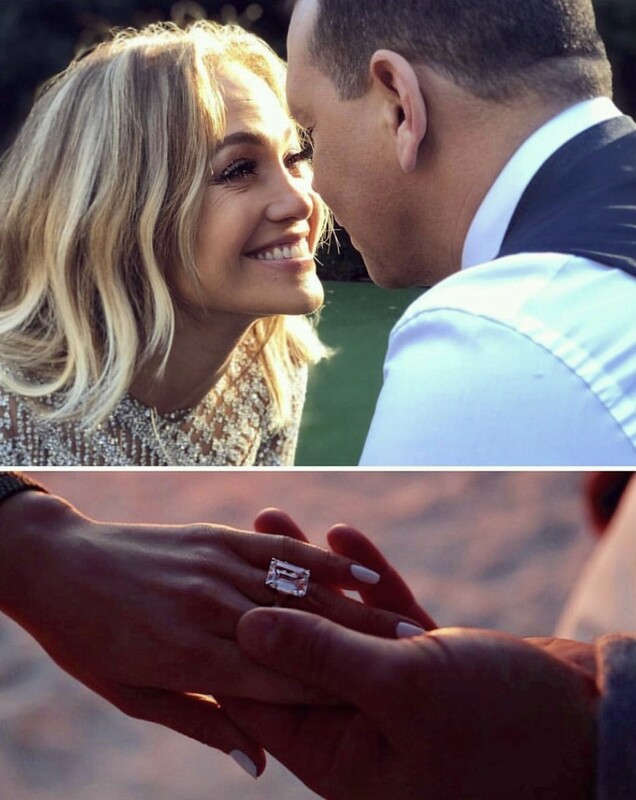 Step cut engagement rings were already on the top of my Trends To Forecast For Next Engagement Season radar… Then J-Rod happened and it turned a possibility into a sure thing. 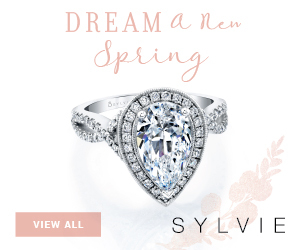 Jennifer Lopez is our new Elizabeth Taylor, she is an eternal romantic, the ultimate trendsetter when it comes to engagement rings. There were lots of rumors around the carat weight of her stunning new emerald cut engagement ring which made all of us take guesses on the size. Page Six sources confirmed that it is a 16 carats center stone with two tapered baguettes after a lot of guessing all around the Interwebs. I rounded up some emerald cut diamond engagement rings with different carat weights so you can see them on hand if you are considering one for yourself. This choice though should be made with the knowledge that step cuts are not as forgiving as other cuts and most inclusions will be visible. You might need to sacrifice your ideal carat weight for clarity and you should always set it in platinum, the whitest metal of them all. Then, as with all fancy cut diamonds, ratios will vary from elongated to wide. You have to decide what suits better your style and finger. Lastly, though upscale moissanite centers can sometimes pass as diamonds to the naked eye, they will clearly look different if you pick a step-cut. 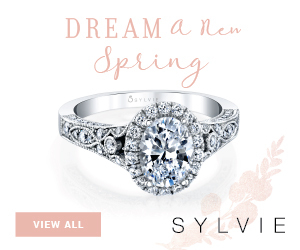 It might just be 1 carat but the halo setting gives this Love My Romance ring a much bigger look. In this setting by Cliq, it’s a 3 emerald cut diamonds party! So pretty. This emerald cut diamond looks different because it is an antique cut. One of a kind ring by Victor Barbone. This center stone have more width then height and looks amazing with diamond baguette duos set vertically on each side. Custom design by Hamra. 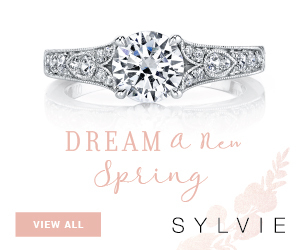 We are making a jump into unique and expensive stones. Beautiful elongated emerald cut diamond ring found at H.L. Gross. This is what a 10 carats emerald cut diamond ring looks on Stephanie Gottlieb‘s finger. It’s huge! 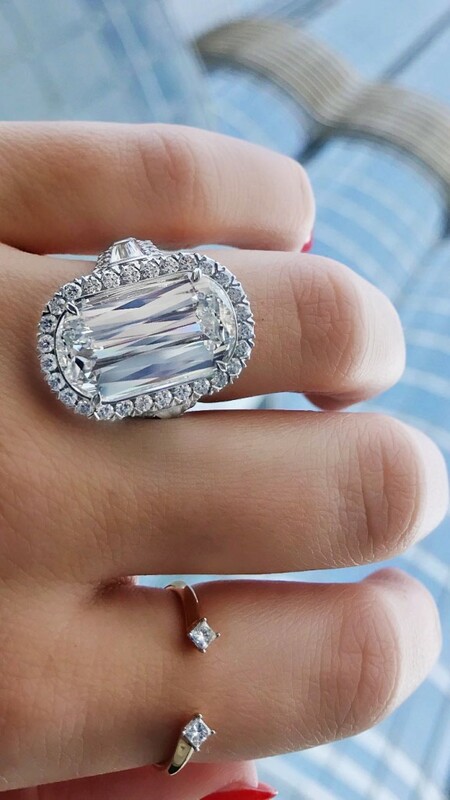 Rumor is Jlo’s is only 16 carats… Just to add perspective to The Clear Cut‘s 18 carat pictured here! 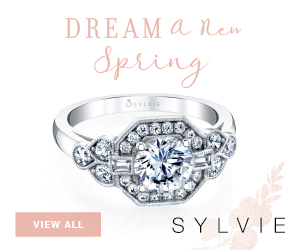 After salivating over all these beautiful rings and then looking at your bank account, don’t be sad! L’Amour Crisscut has created a special cut that resembles emerald cuts but looks 40% larger for the same carat weight. It is also more forgiving if the clarity is not perfect. The stone set below is 8.54 carats and looks like a 13 ct.